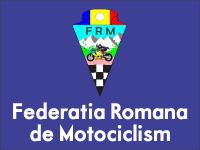 We have the pleasure to inform you that the FIM is organising a new Women’s Road Racing Training Camp. This camp is dedicated to women riders who are interesting in Road Racing and who are willing to develop and enhance their riding skills. See attached document and watch promotional video clip (click on the link in the pdf document). 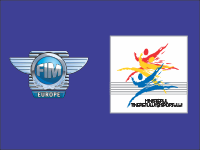 The next camp will take place on 22 to 25 September 2014 in Brno (Czech Republic). More information regarding this camp (entry fee, registration etc.) will be issued as soon as possible. We kindly ask all CONUs and FMNs to transmit this information to their female riders. 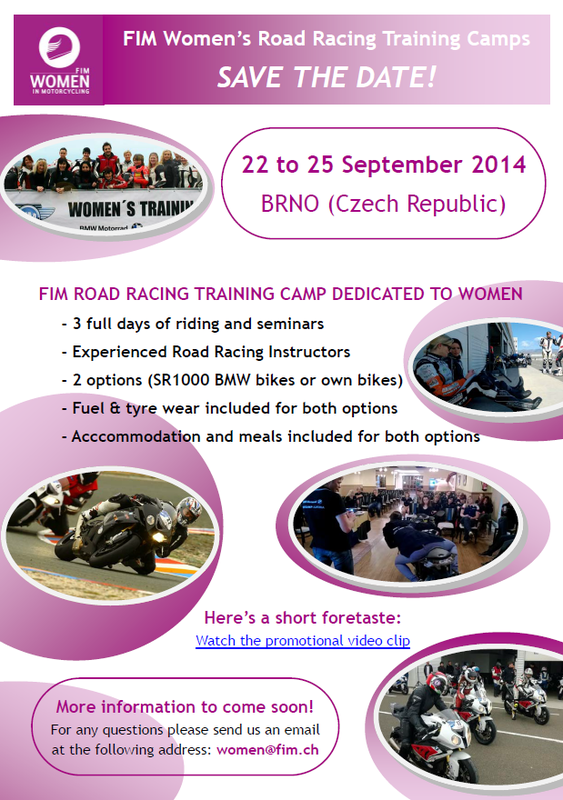 We count on you to send to this camp your Road Racing female riders.